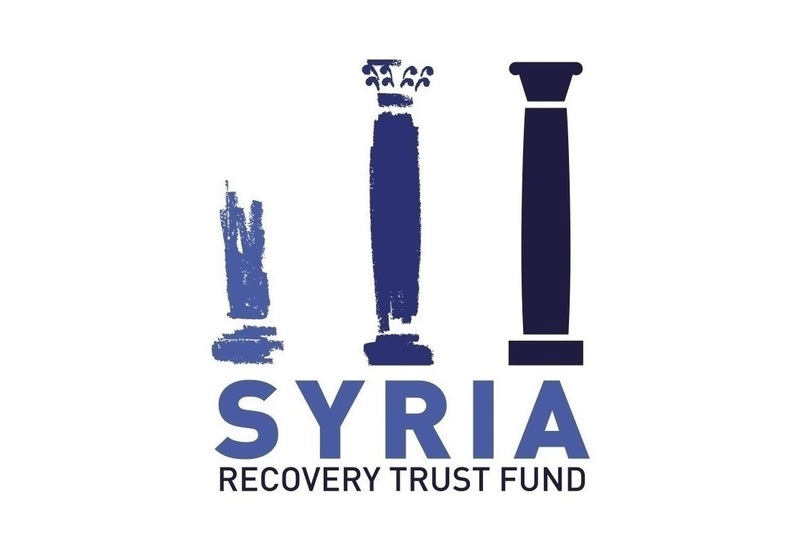 Amman – Thursday, 15 November 2018 – The SRTF announced the approval of a new project to improve food security in the northern Aleppo countryside today. The “Complementary project for Enhancing Food Security in the North of Aleppo Governorate” project will support the Implementing Entity (IE) address the current food insecurity crisis in the northern Aleppo countryside. At a total cost of EUR 6.2 million, the project will ensure procurement and import of 15,000 tons of soft wheat to supplement local hard wheat for bread production. The project will also provide Hessian and Polypropylene sacks to pack, store and transport grains and flour, as well as Polyethylene Sheets, which will be used to protect harvested piles of wheat grains. Moreover, the project will provide phostoxin and rodenticide to protect wheat crops against insect-fumigation. Other components of the project will include delivering a variety of fixed goods including motorcycles, portable belt conveyor, IT and communication equipment, as well as other office equipment. The project will be implemented by a leading parastatal organization responsible with safeguarding food security in opposition-controlled areas of Syria. The IE will receive institutional support, ensuring both the technical and administrative staff of the IE develop their capacities to manage and ensure quality support is provided to the Syrian people. The project will improve the living conditions of over 175,000 beneficiaries in the targeted areas by stabilizing bread prices and ensuring the availability of reliable supplies of flour to local bakeries. Over 2000 people will benefit through generated employment opportunities. Over the 18 month implementation period, the project will satisfy food security needs of the local community and will invigorate and restructure the deeply unstable wheat market in Syria.